Outdoor sit-down with grill type food and possibility to tap beer. 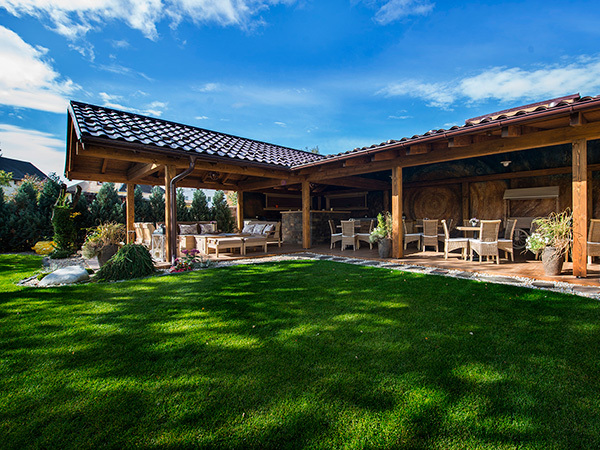 Here you can grill your favourite dish and enjoy it in a beautiful garden of this resort. 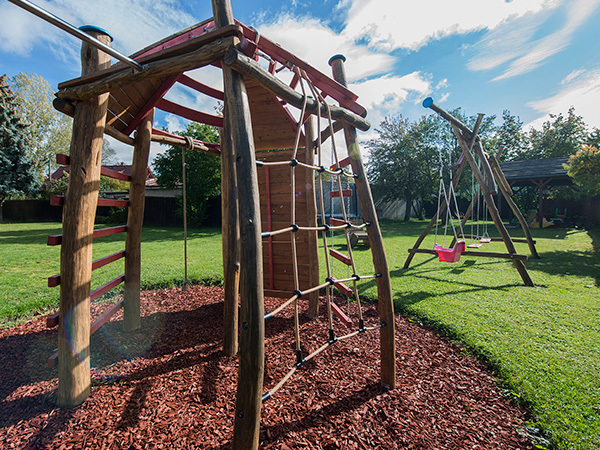 We also think of the smallest customers and, therefore, we have prepared a children's playground. The children's playground is located close to the summer terrace, giving parents the chance to enjoy a delicious coffee or meal, while keeping their kids still in sight. 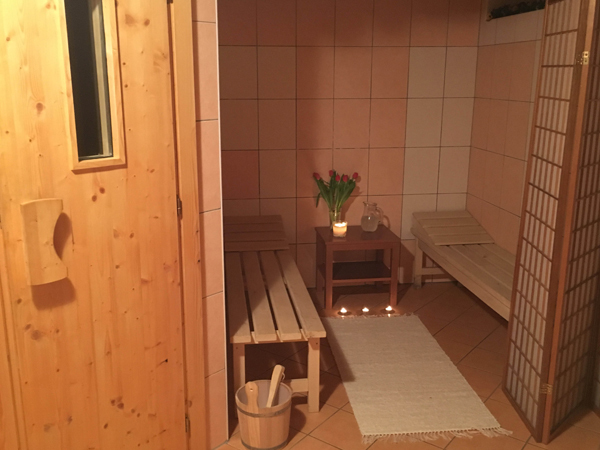 There is Finnish sauna and relaxation area, where you can enjoy a moment of pure pleasure in a calm setting.